Well, sorry blog people. I’ve been sucking. I haven’t had the urge to blog, though certainly exciting things have been going on. On today’s docket, I got the new iPhone. Pretty sweet. I’ve been needing my own assistant so that works well. You can change the accent based on the language/ country you choose. Unfortunately the British guy doesn’t seem to understand my brand of English. Loser. Horns are losing. Chalk it up as another rebuilding year. The only thing that can improve upon this dismal situation is 1) winning my fantasy games today. Or 2) puppy. 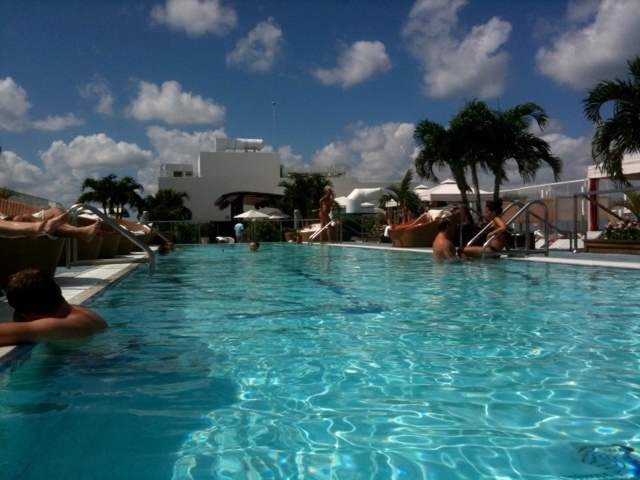 I wish I were back here in Miami. Love the rooftop pool. 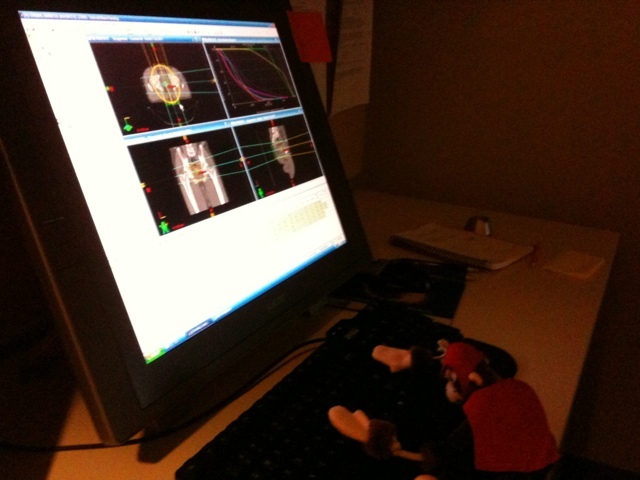 Treatment planning is so easy that a monkey can do it.